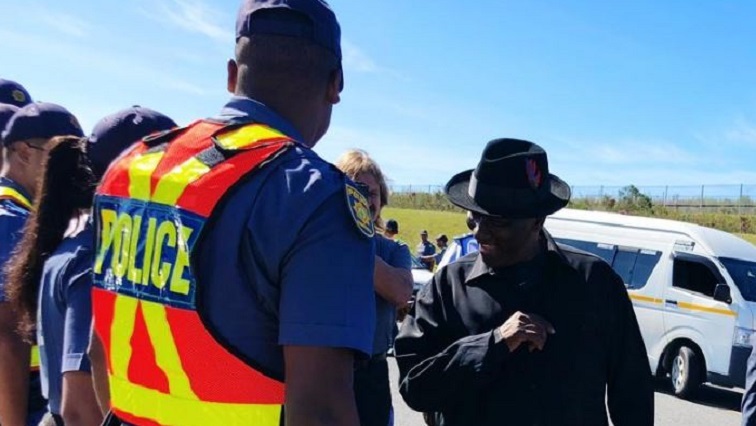 Police Minister Bheki Cele has ordered officers in the Western Cape to shut down all illegal and non-compliant shebeen operations within the next 48 hours. He was speaking at an imbizo held at Thembalethu in George. Cele says shebeens are one of the major contributing factors to crime. Cele has called on police officials to make the protection of women, children and the elderly their priority. He says police officials often tell victims of sexual offences to sort out the issue. The post Cele orders police to shutdown illegal shebeens in Western Cape appeared first on SABC News – Breaking news, special reports, world, business, sport coverage of all South African current events. Africa's news leader..